The Centre today told the Supreme Court that it would also like the Delhi government file a petition seeking more time to implement its April 30 order to remove from the roads 30,000 taxis which are running on diesel of petrol and not on CNG as mandated by the court. Solicitor General Ranjit Kumar representing the Centre told a bench headed by Chief Justice T S Thakur that the sudden ban will mean that several BPOs which work mostly in night will not have cabs to pick or drop their employees from home at odd hours. “There will be a safety and security issue especially for women employees. If the scarcity continued for long the BPOs may even go out of the country” Kumar told the bench. 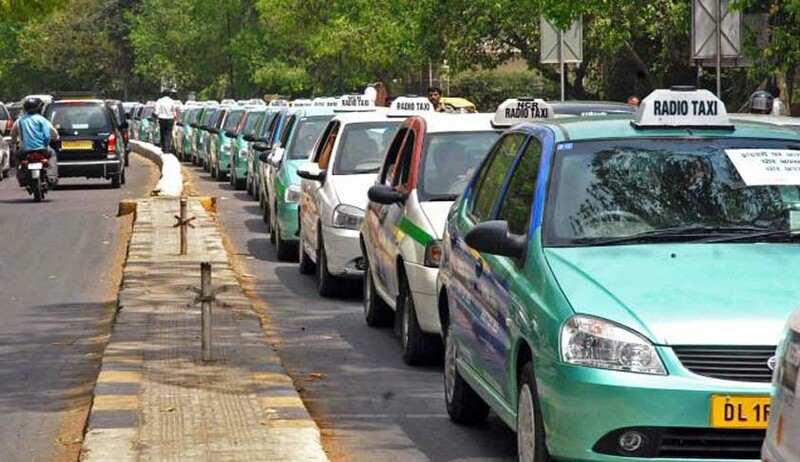 The SG said the Centre would soon move an application detailing an alternative plan for phase out of taxis which the court could hear along with a similar application moved by the Delhi Government. The bench said the applications would be heard together on Monday. "We are committed to tackling pollution as you lordship is aware of various steps the government is taking but in this case a crisis has arisen," the state government told the court during a hearing on its request seeking implementation of the ban on diesel cabs in a phased manner. "We also don't intend to cause a human problem, but whenever these steps are taken, it does lead to some initial inconvenience," Chief Justice TS Thakur had said. “Come up with a detailed and workable plan on phasing out diesel cabs and converting them to CNG. We will examine it”, the court said. The Delhi government's request was necessitated by protests by angry cab drivers who blocked major highways including the DND expressway, bringing peak-hour traffic to a standstill for hours. A 2014 World Health Organisation survey of more than 1,600 cities ranked Delhi as the most polluted, partly because of the nearly 10 million vehicles on its roads. The Supreme Court has been pressuring authorities to reduce dangerous levels of haze and dust that choke the city, with a string of orders last year including a ban on new, large diesel cars, mainly SUVs. SC also allowed registration of 2000 CC plus vehicles to be purchased for public utility purpose.